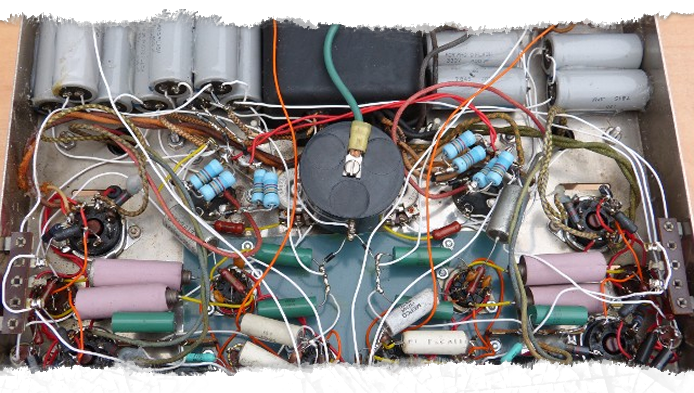 Fully Re-done Dyna Co ST-70 Audio Amplifier With Mu 3D21 Output Power Tube - Natural Sound, Great tube Life! 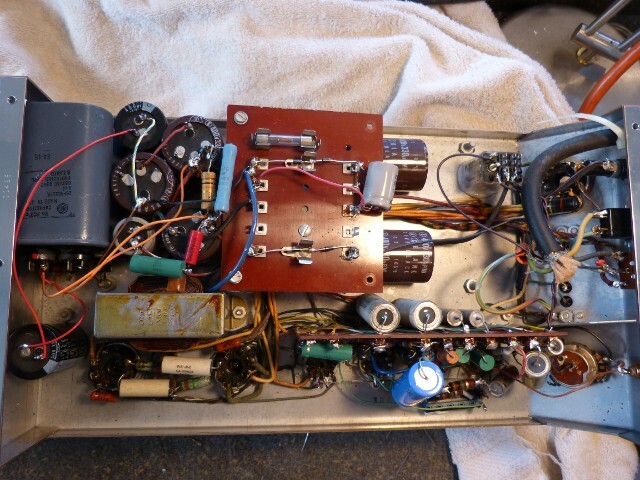 I began modifying stereo equipment in the 1970s. I have collected data on many models and offer various levels of performance upgrades, for vintage as well as for modern tube equipment. By installing circuit designs of my own, I can supersede the existing circuitry in the equipment you currently own. This will greatly improve its performance, while retaining its original chassis and aesthetics. If you are looking for improvements at a lower cost, we can keep the existing design, and rebuild it with better quality parts, wire and tubes. I provide repair services on all types of vacuum tube equipment, new or old. If your unit is no longer supported by the manufacturer, I will repair it and my service charges are often lower than those of high end manufactures. Please see the in home service page if you are interested in me working on your listening system.